Ascender Communications | Ascender Communications, Inc.
Ascender Communications, Inc. proudly presents our first factual series featuring James Beard Award-winning author and lecturer, Adrian Miller, ‘The Soul Food Scholar’ as he shares tasty morsels of stories from the history and evolution of Soul Food–America’s first fusion cuisine. ‘Adrian Miller’s Soulful Bites’ series takes fun, colorful approach to some seriously tasty—and controversial—facts about African American contributions to American cuisine. 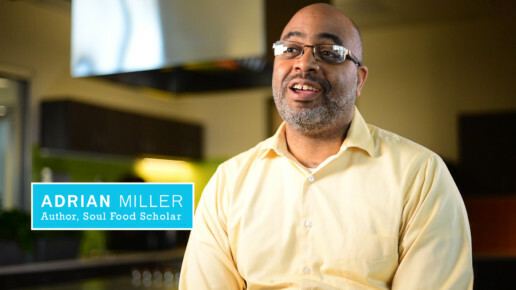 features James Beard Award-winning writer, lecturer Adrian Miller, ‘The Soul Food Scholar’ sharing tasty morsels of stories—three minutes of less—that you’ve never heard about food you have probably always loved. Adrian recently received the “2018 Ruth Fertel Keeper of the Flame” Award from the Southern Foodways Alliance (SFA) for his work on African American foodways and he is currently working on Black Smoke, a history of African American barbecue culture. We loved design projects. 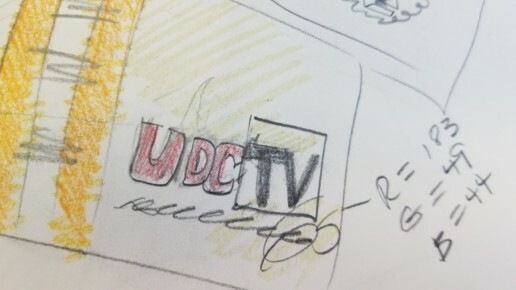 Last fall, the Ascender team was thrilled to partner with Silhouette Media to design the new station ID/logo package for the University of District of Columbia Television Station. It was a busiest time of the year for us–so that meant a lot of late nights, discarded sketches and concept work. But persistence and good design work, won in the end. 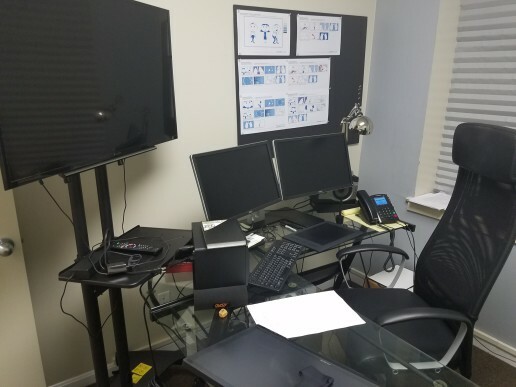 Our client and partners were thrilled with results and that means everything to us! Pernessa C. Seele, Founder and CEO of The Balm In Gilead, Inc., announced last month at the start of the 2015 Healthy Churches Conference that they have distributed over 75,000 copies of ‘Lift Every Voice and Sing” a video that we produced and donated to them in 2009. 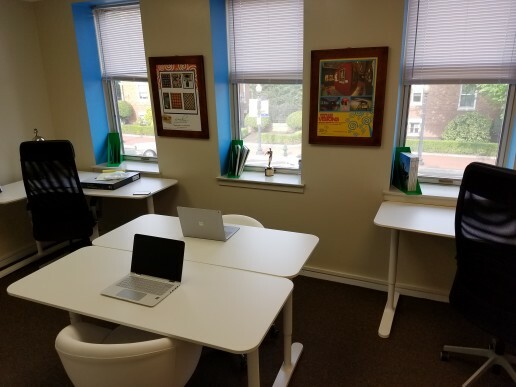 The Balm In Gilead, Inc., is an international nonprofit that assists faith-based organizations with addressing chronic diseases like HIV/AIDS, Cervical Cancer and even Dementia. The Balm In Gilead offers a free copy of the DVD for every donation above $15.00, since early 2009. We are thrilled to have played a small part in helping them build the capacity of faith communities around the globe to address these life threatening illness. Here’s yet another example of how successful, quality content marketing pays and makes a difference! The animated short ‘At War With Ourselves: The Battle of and for the Black Face Boy’ written and voiced by renown poet Nikky Finney screened at 2015 ‘NextNow Fest’ at the University of Maryland’s Clarice Smith Center and as a featured in a recent exhibition of the same title at the Prince George’s African American Museum and Cultural Center in North Brentwood, MD (PGAAMCC). This early version of the video was co-produced with students from Cultural Keepers, PGAAMCC’s after school arts education program at the Center for Visual and Performing Arts at Suitland High School. Every now and again, our work allows us to touch history. It's an electrifying yet fleeting moment. 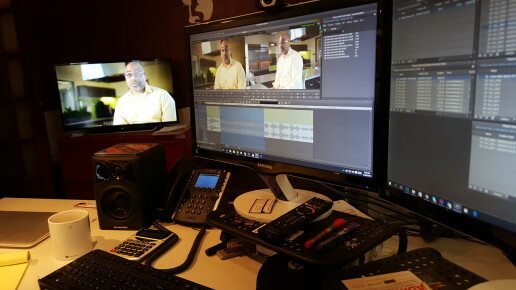 But we are thrilled to work behind the scenes while great stories that define the times in which we live unfold in front of our eyes. Desiline Victor, a 102 year-old, Haitian Immigrant, was told she had to wait up to six hours to vote in the 2012 Presidential Election at the polls near her North Miami residence. Desiline persisted through the heat, the long lines and having been wrongly returned from the front to the back of the line because it was though that she had the wrong paper work proving her residency. Three hours later, she emerged from the polls with her "I Voted" sticker and throngs of cheering people, to become the symbol of voter frustration and for much need revamping of the U.S. voting system/ process. 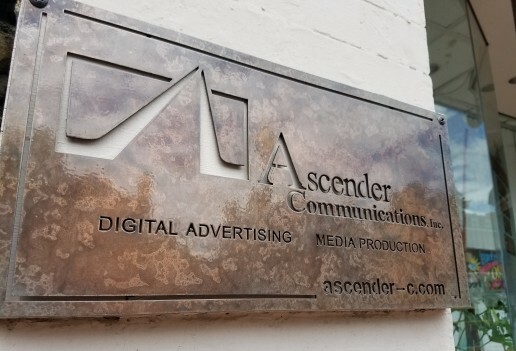 Ascender was tapped by Advancement Project, Inc., a non-profit civil rights advocacy group, to document her experiences in Washington immediately leading up to her being an invited guest at the 2013 State of The Union Address. Save for a few technical embellishments, this was story that ended up telling itself--and inspiring millions in the process. 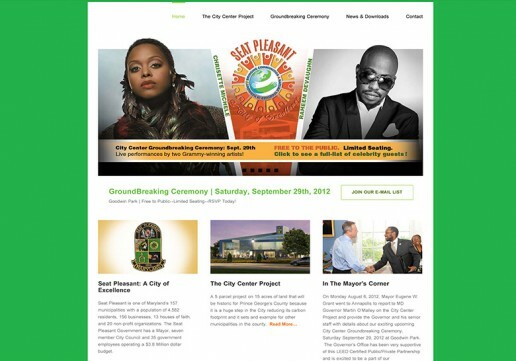 Ascender was awarded a contract to design the web site and print advertising for City of Seat Pleasant new City Center Groundbreaking event in September 2012. We were thrilled to serve. 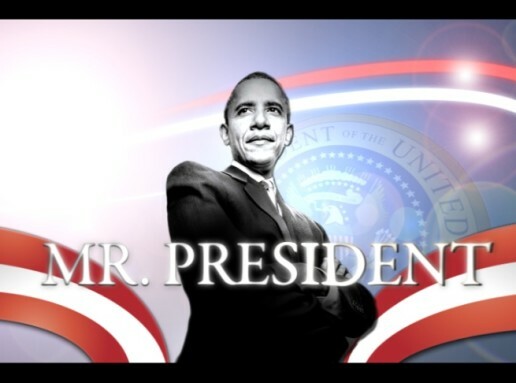 This historic and important event attracted nearly 3000 attendees and many more online viewers of the online video stream. This development integrates innovative technology with creative architecture in urban environments to establish local self-reliance and security. To that end, this development is an integrated, distributed, renewable, sustainable infrastructure and energy production project. Enveloped within the project will be integrated photovoltaic (BIPV), micro turbine, combined cooling, heating & power (CCHP) buildings with geothermal micro turbine wind waste water and trash.